Its 2 nameservers are ns1.quadkore5.com, and ns2.quadkore5.com. Wiresix Inc (Georgia, Atlanta) is the location of the Apache/2 server. 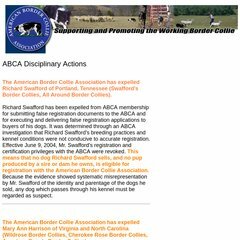 Abcbordercollies.com's IP address is 66.71.248.110. PING (66.71.248.110) 56(84) bytes of data.